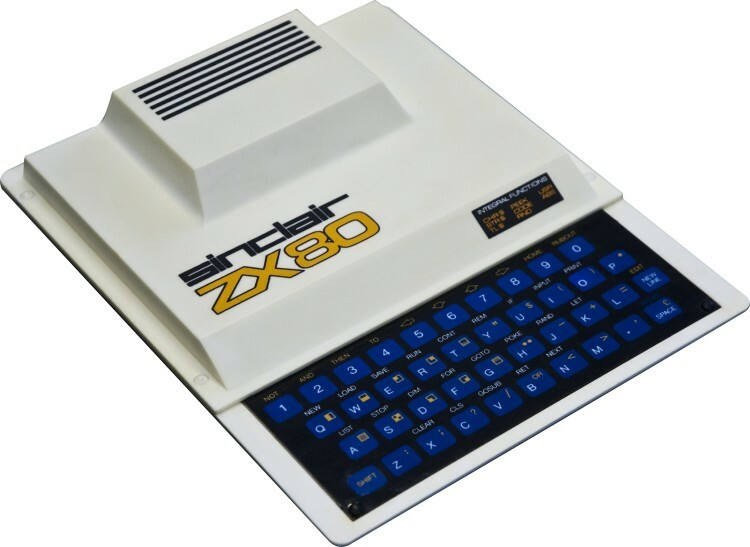 The ZX80 was released in 1980. Here for the first time was a simple and most important of all affordable personal computer that anyone could buy and use. Granted, the 1K of RAM limited what one could do straight out of the box, but with an optional RAM expansion unit of 16K fitted the little machine became quite capable. Here is a .zip file containing a variety of games and .O/.P conversion utilities I collected from all over the Internet. The .zip file contain games for 1K, 3K and 16K RAM configurations. All rights belong to the original content creators. The files are merely mirrored here for convenience and no copyright infringement is intended. Grant Searle produced a gorgeous and extremely accurate replica of the ZX80. It is an impressive feat of reverse engineering. Visit his site for more information. 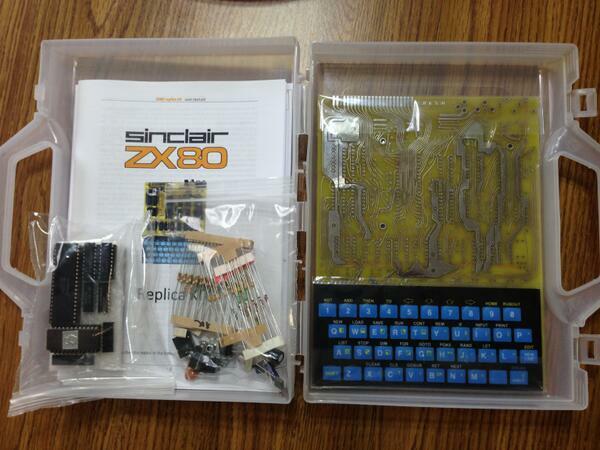 I have managed to purchase a ZX80 replica kit. The quality is top notch! The kits are not produced by Grant. People still produce software for the ZX80 and there are some excellent games out there. 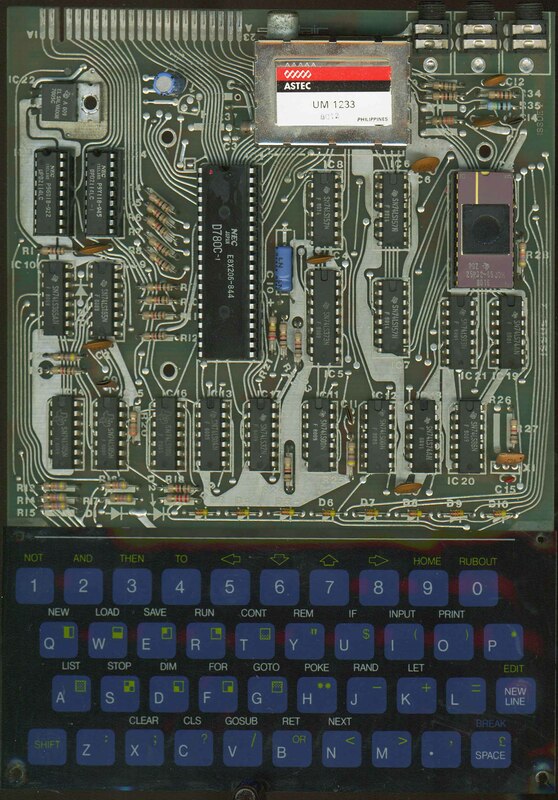 It is possible to turn a ZX80 into a fully compatible ZX81 by upgrading the ROM to 8K BASIC and adding a small amount of additional circuitry to handle the generation of the display while the CPU is busy. This will allow a ZX80 to function as a ZX81 supporting both slow and fast modes. The additional circuitry is called an NMI generator. Visit Grant's excellent site showing his NMI generator design as well as Martin's site showing his design for an NMI generator PCB.